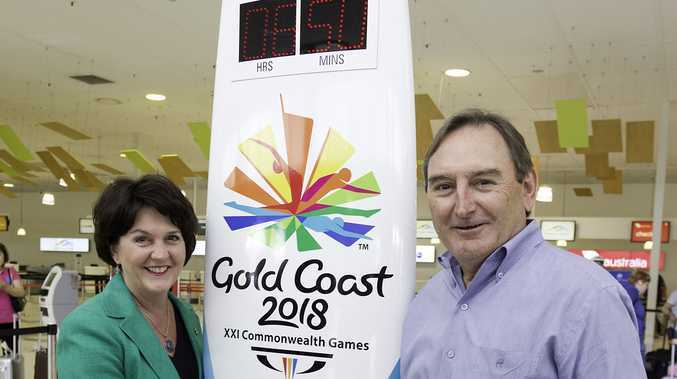 MP Jann Stuckey with CEO of the Gold Coast Airport Paul Donovan and the countdown clock. GOLD Coast Airport unveiled its latest attraction with the city's second Commonwealth Games Countdown Clock. Tourism and Commonwealth Games Minister Jann Stuckey said on Friday the 2.7m surfboard-shaped clock bearing the Games emblem and an LED clock would count down to April 4, 2018, when the games were due to start. Ms Stuckey said she was delighted that the airport had commissioned this clock, given the potential exposure to an ever increasing volume of traffic through the terminal. "This will be a great reminder to domestic and international visitors that the Commonwealth Games will soon be coming to the Gold Coast," she said. 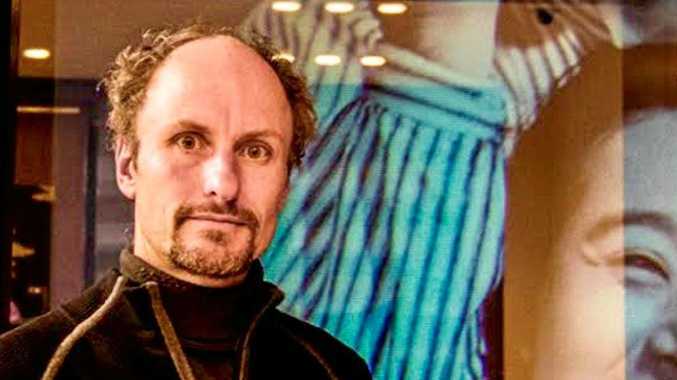 "Like the clock located on the Esplanade in Surfers Paradise, it will be a popular attraction with tourists taking photos, 'checking in on Facebook' and uploading and sharing on social media, making a great contribution to the promotion of the city."